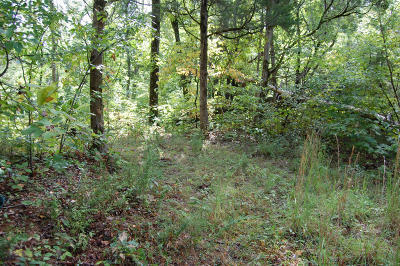 Perfect secluded property for cabin. 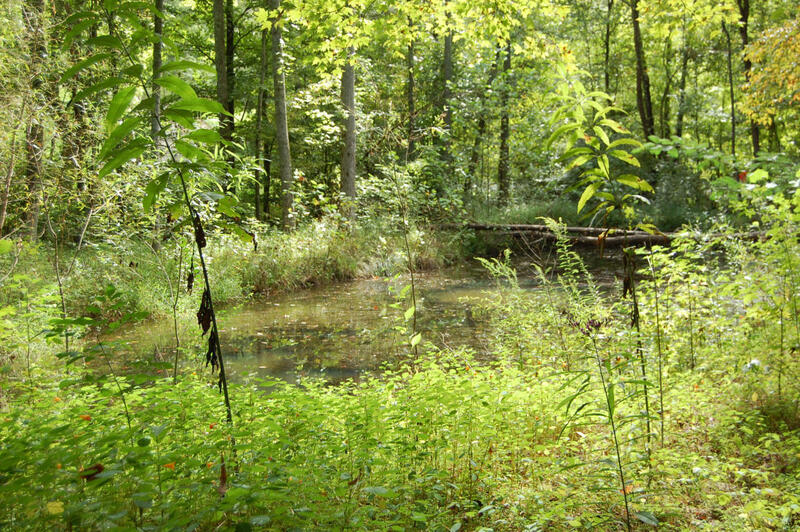 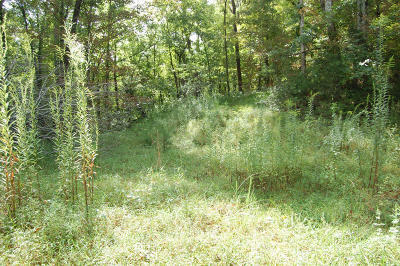 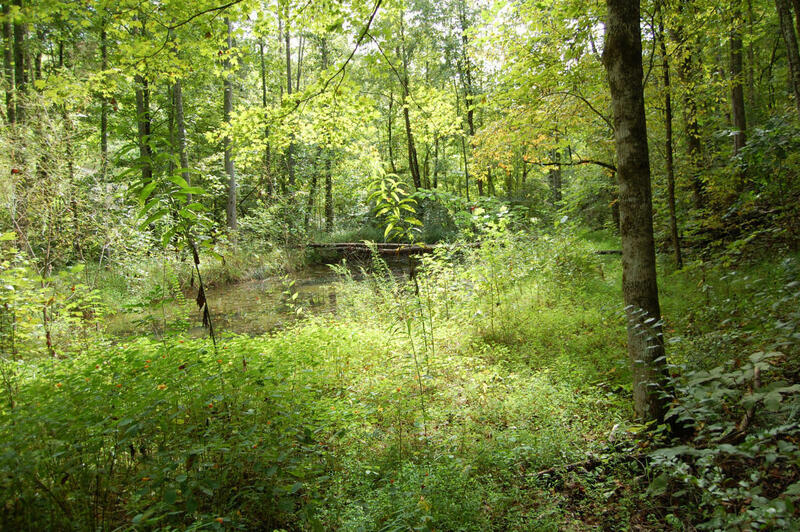 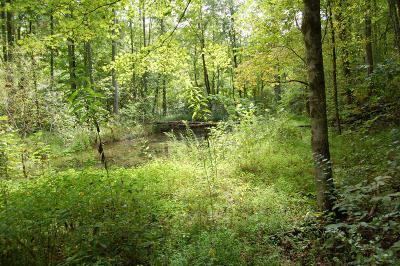 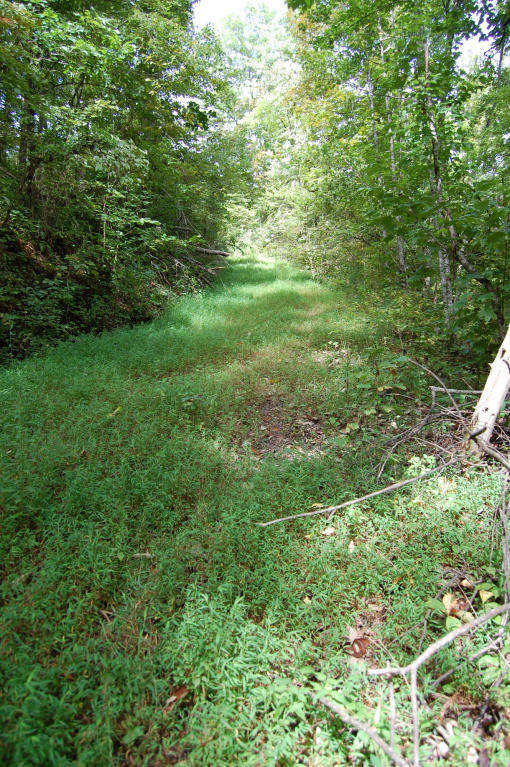 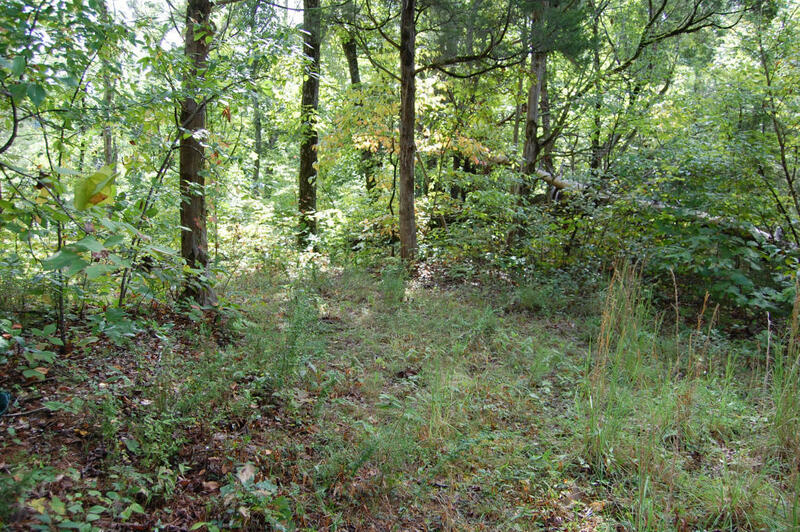 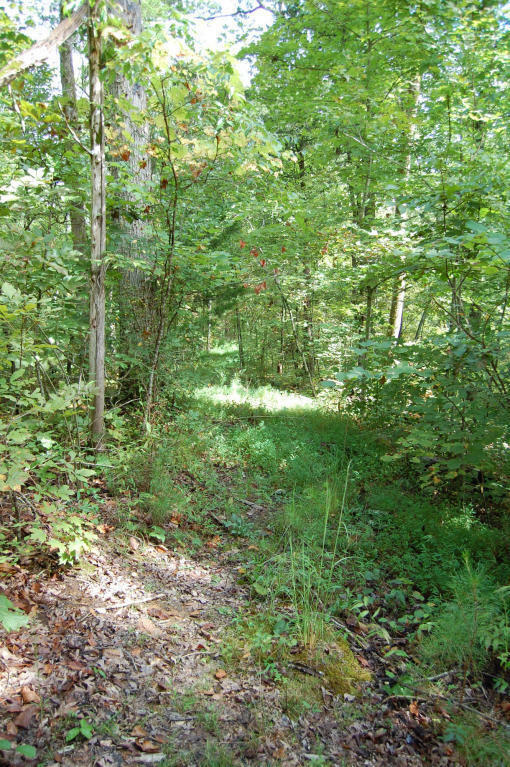 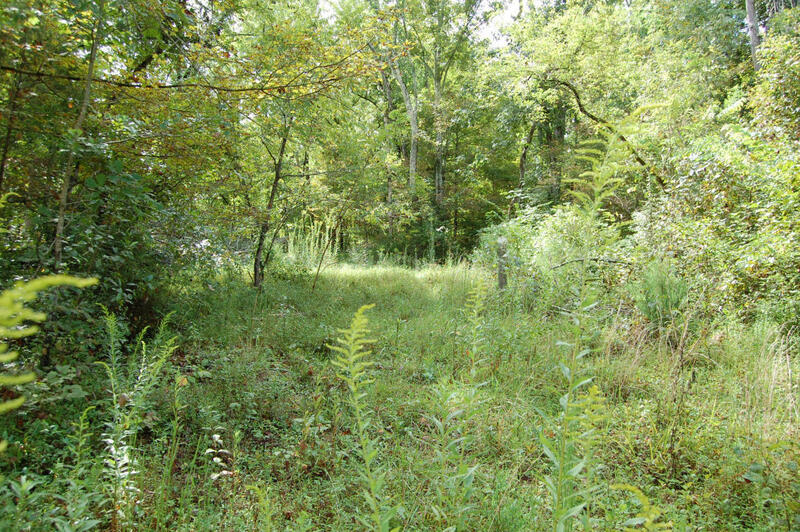 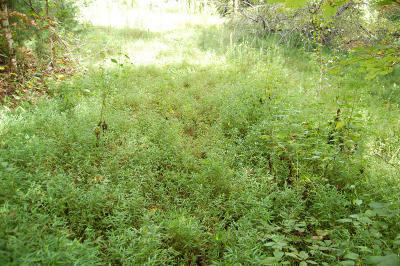 Over 10 Acres of Peaceful and Secluded Acreage to build your dream home. 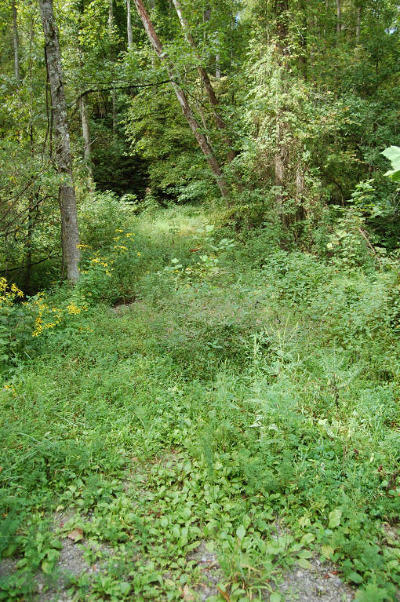 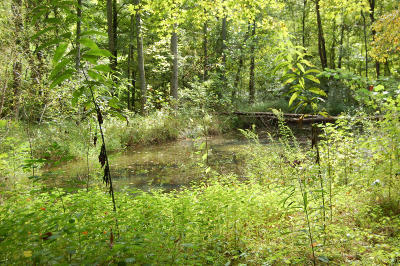 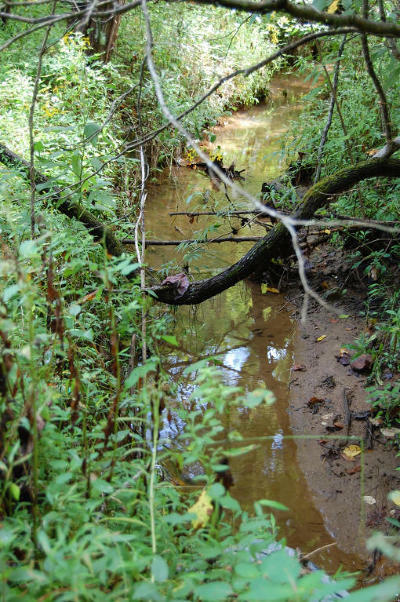 Property features a stocked pond, several building sites, creeks at front & rear of property, lots of timber. 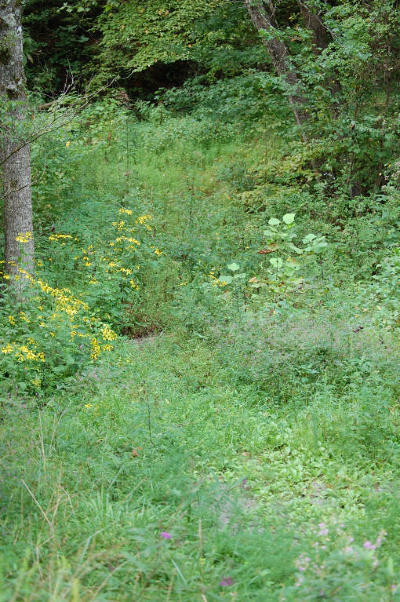 hardwoods, wildflowers, & wildlife.